Thanks for your participation @ EME2016. CU all in The Netherlands for EME2018!!! Welcome to the Website dedicated to the 17th edition of the International EME Conference. 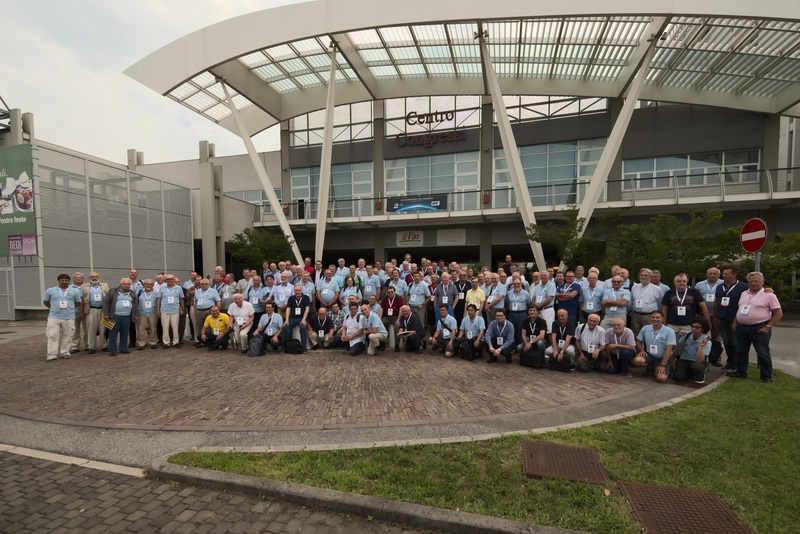 Since 1966 hams interested in this kind of activity gather at an International Conference, that is biennial since 1988. 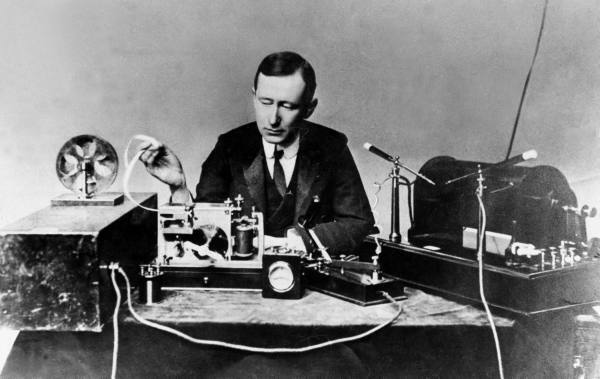 It seemd just fit to have it back in Italy, home of Guglielmo Marconi, the father of the Radio. 73 de Giulio IW3HVB dah dit dah.